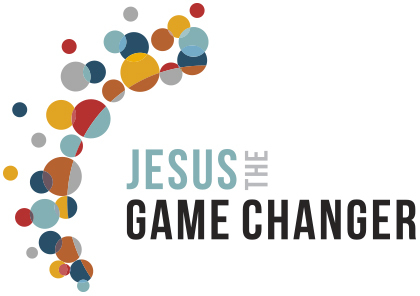 A 10 part documentary series on how the life and teaching of Jesus changed the world and why it matters. 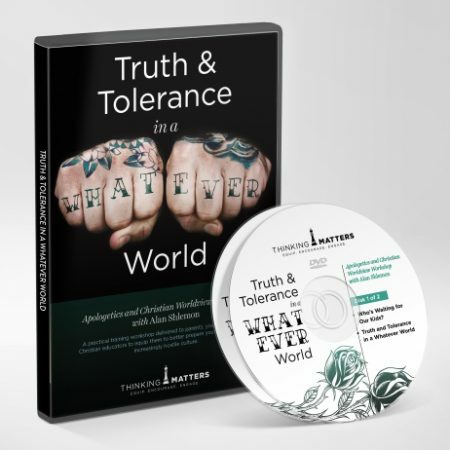 In this DVD series, host Karl Faase travels to the US, UK, Australia, Singapore and India interviewing over 30 authors, speakers and modern-day game changers on topics such as equality, care, dignity of women & children, leadership, democracy, forgiveness and others. 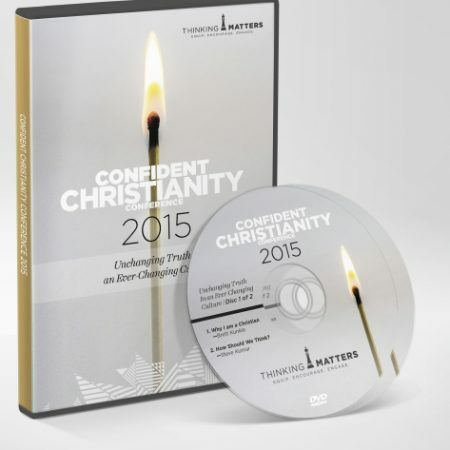 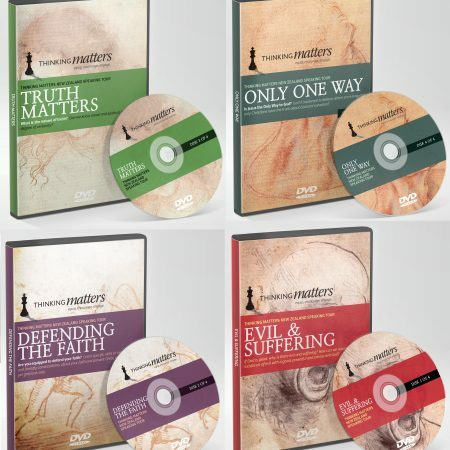 This resource DVD is ideal for churches and small groups. 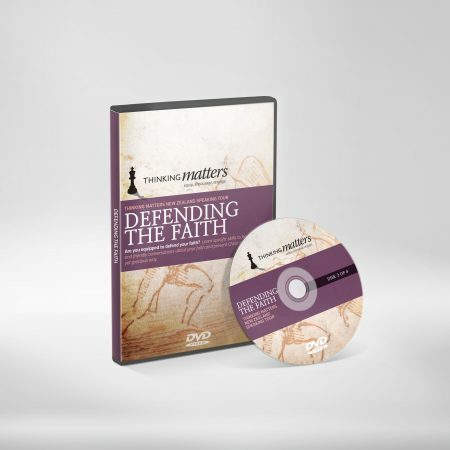 NOTE: The discussion guide can be downloaded for free as an app for iOS or Android OR you can purchase the 96 page Discussion Guide for $12.95 here. 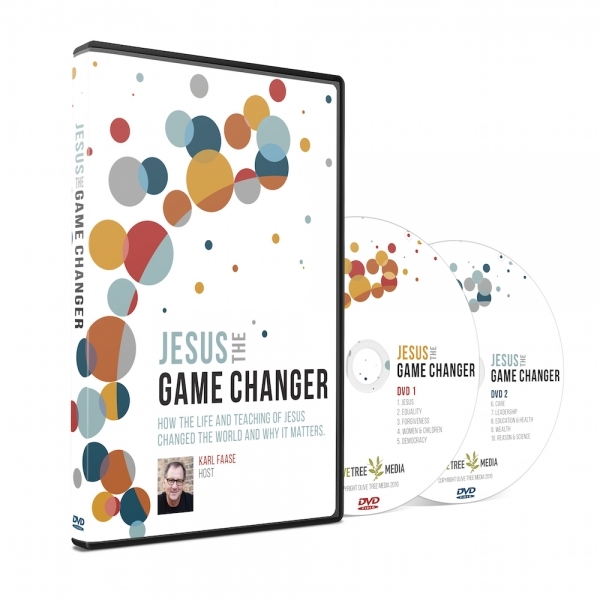 Stock will be arriving on the 6th September when the Shine TV screening starts – so your order will not be shipped until then.